Next stop we head back up east to the stunning Northern Beaches of Sydney for the final stop of the Hog’s Breath ABA Pro Tour; The Bodyboard King Northern Beaches Pro.  In a first for the Pro Tour the ABA will have a roaming location aimed to make the most of the Northern Beaches best waves which will host one of the closest finishes the Tour has seen in years. Joe Clarke, Michael Novy and Cade Sharp have been locked in the top 3 spots all year with the rest of the top contenders only 1 result away from being crowned the 2016 ABA Pro Tour Champion. 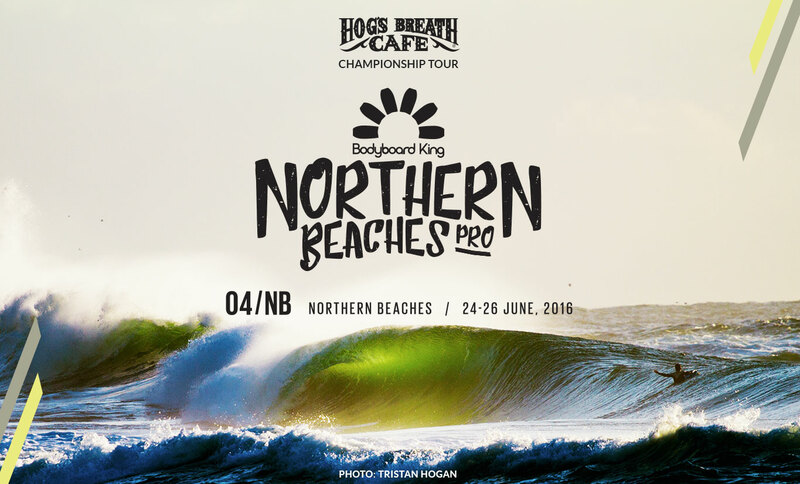 But there can only be 1 winner of the 2016 Tour, so as we edge closer to the event all eyes will be on the riders as they ready themselves for the Bodyboard King Northern Beaches Pro on the 24-26th June.